First of all. Thank you for visiting this website. It has been interesting and fun to create. We hope that you, dear user, will have found it useful in some manner. The website presence is so important nowadays that many companies do not even design their physical headquarters to impress any more. But here we invite you inside to share. Our house is your house. Our old website was in a miserable state never having been properly finished. For this we must apologize. Replacing with a new website was an obvious decision. 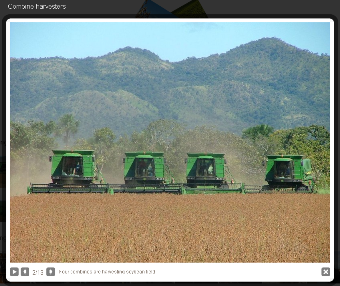 Originally we thought that a website for a crop producer like Primavera is of lesser importance. But we have changed our opinion. Our headquarters are in the interior of Brazil - very far away from our clients. Also we have people working with us around the world, who need to stay in touch. Finally, the web presence is becoming more and more important. Technically speaking, we wanted a website using the most up to date web standard. 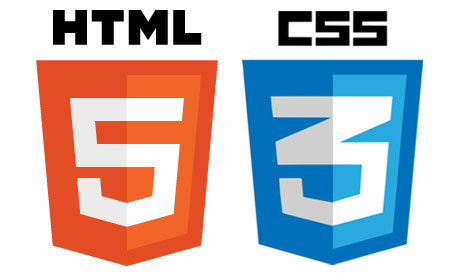 For this we have chosen HTML5 and CSS3. The idea is to create an application feel and to be compatible across all browsers: Chrome, Internet Explorer, Firefox, Opera, Safari and more. To function on all devices: desktops, notebooks, tablets and smarthphones. And this independently of the operating systems: Android, I/OS, OS/X, Windows, Linux and so on. We initially wanted to support even old browsers and operating systems. And we do to a degree. But we do recommend you to consider updating to a recent version of a browser, if you have not already, as it gives you more security and it enables this and many other websites to their fullest. Pictures on this website often react to clicks. For an example try the pictures on the gallery page. In many cases you will be able to see a larger version in a picture viewer. It sometimes can be enlarged even further by pressing the icon in the top right corner of the picture. Click here or on the picture above for illustration (pdf document). A carousel on this website is an automatic slideshow where the picture automatically changes. The homepage has two carousels. You can click on some pictures to view larger versions in the picture viewer - if so the carousel will pause until you close the picture viewer. You may also use the arrow keys to move back and forth between images. On top of every page is a possibility to change language. 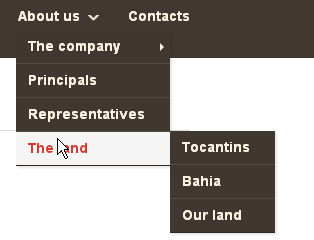 Either by clicking on one of the flags or choosing between even more languages in the dropdown. The choice will be remembered until you choose another language. To translate we use google translate. Therefore it is not a perfect translation. The Portuguese version we will tweek until it becomes good (by using Google Translate tools), but the other languages are what you see is what you get. The behind the scenes language of this website is English. After choosing language you will notice short delay as you page is translated on the fly. The website is enabled to use gestures such as swipes and pointing for devices accepting this. Also the mousewheel is enabled. If there is a mistake in this website with a bad page reference or a otherwise introduced URL contains a reference to a non existing page on www.primaveracrops.com the 404.html page is shown. Try it. The birds, if not the whole page, is our easter egg - a small joke. It works on most but not all browsers. This page should only appear extremely rarely or never for most users. Please advise us if you find any dead linkst. We have tested this website on different operating systems and different browsers. All in all 148 combinations. We have also tried to thoroughly review all pages and the information contained herein. But we are aware that there will be problems and omissions. You may also have comments on things you do not like or even things you like. If for any reason at all you have anything to communicate, please contact the webmaster. We are grateful for your time spent, and really enjoy hearing from you. We would like to thank all testers, reviewers and content contributors. Also we would like to sincerely thank the cool software suppliers below for their great free software.